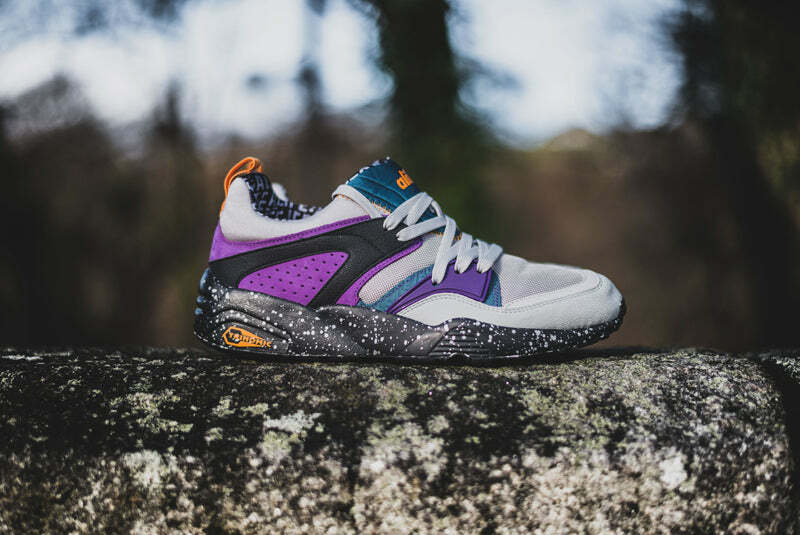 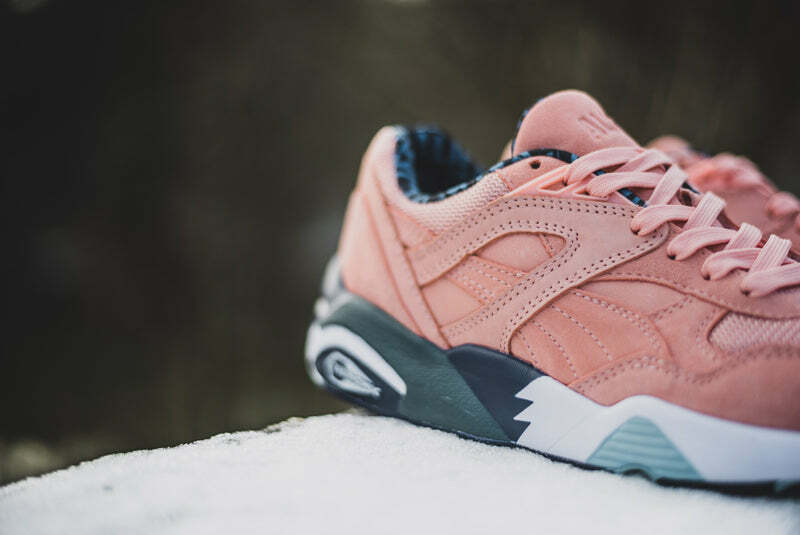 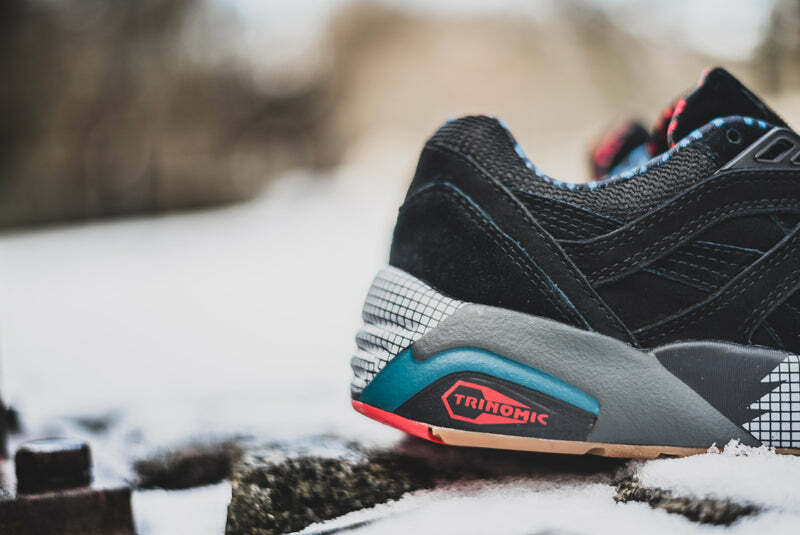 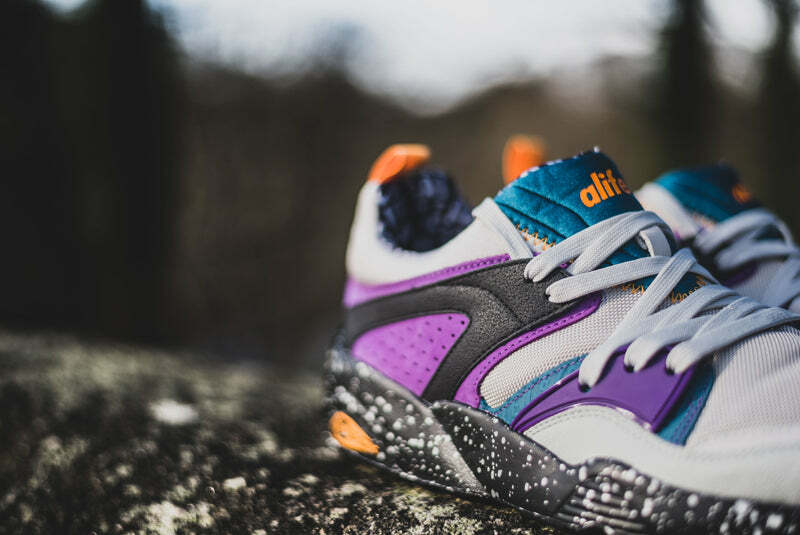 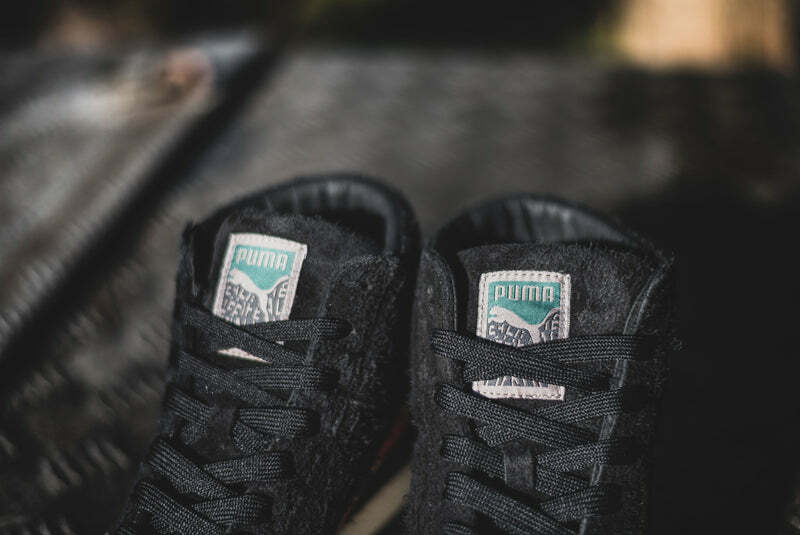 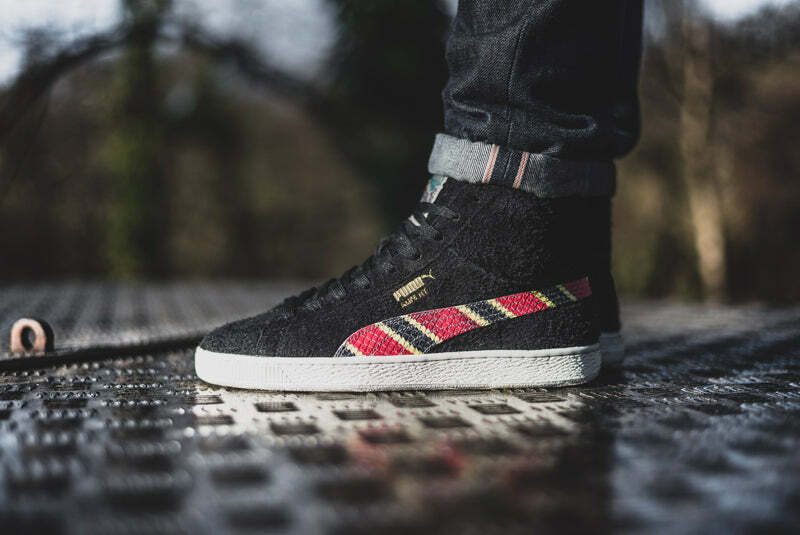 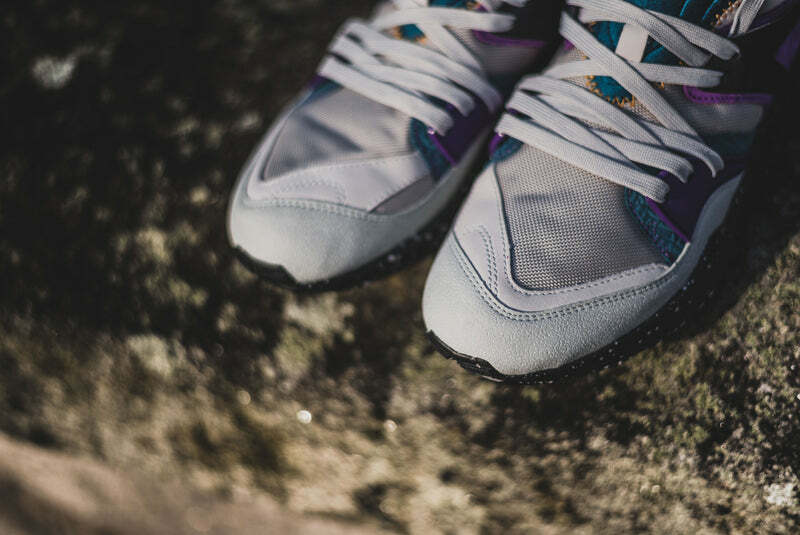 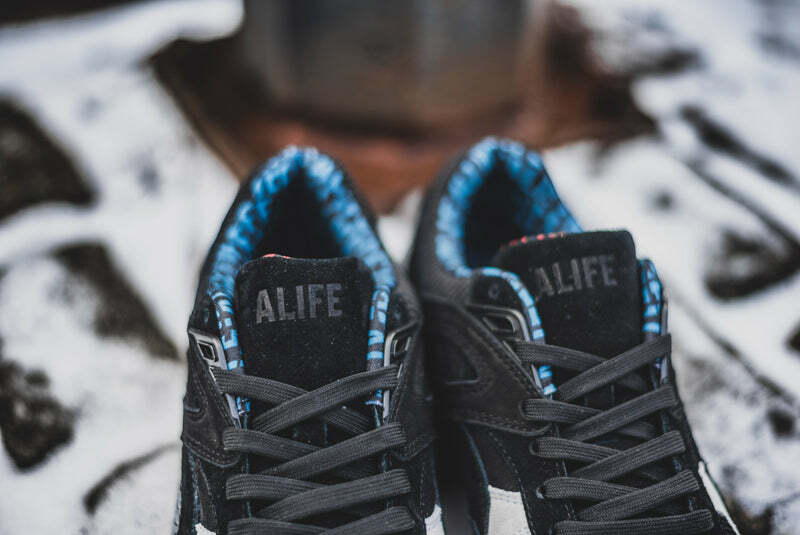 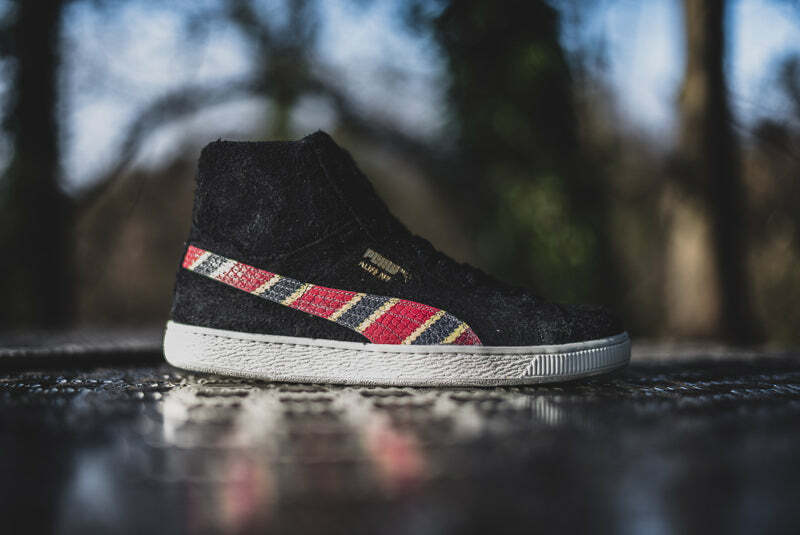 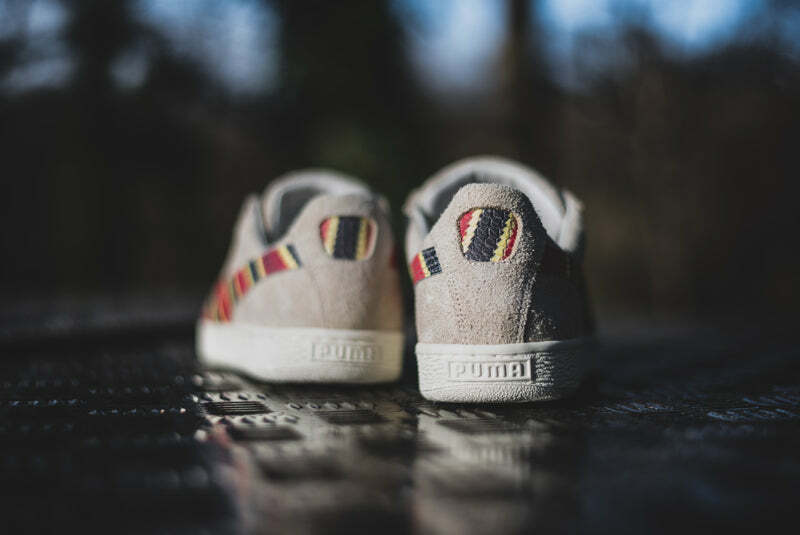 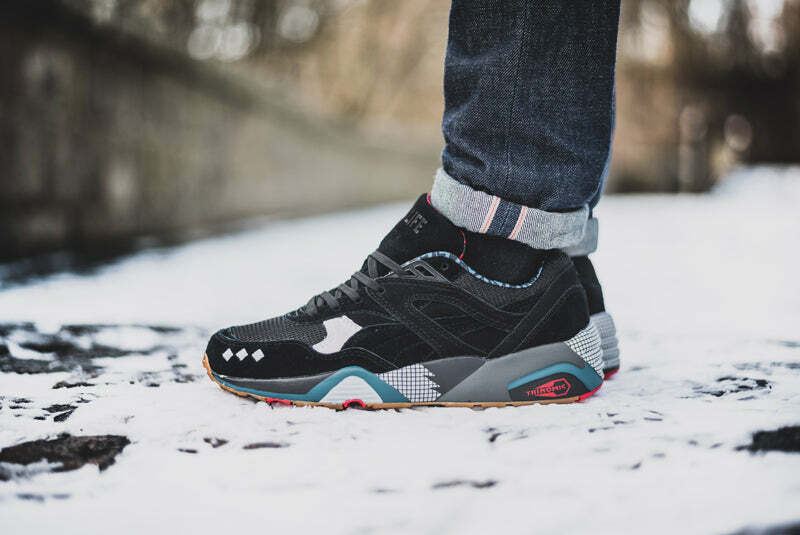 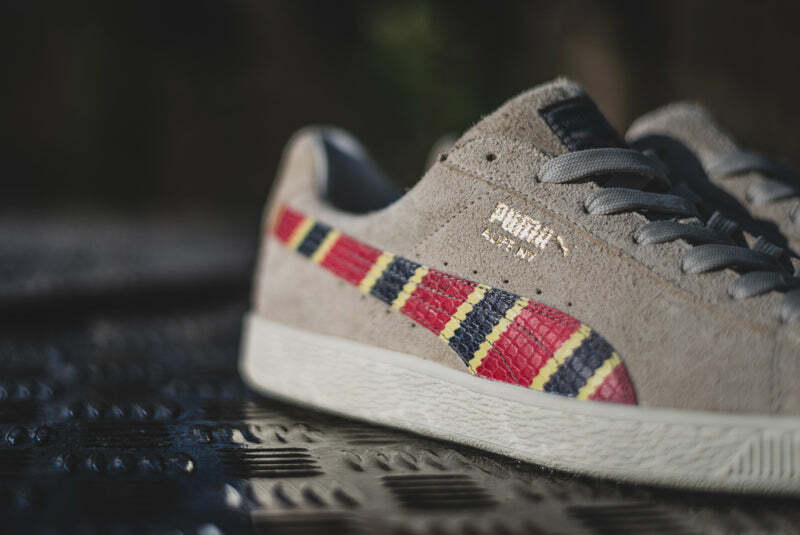 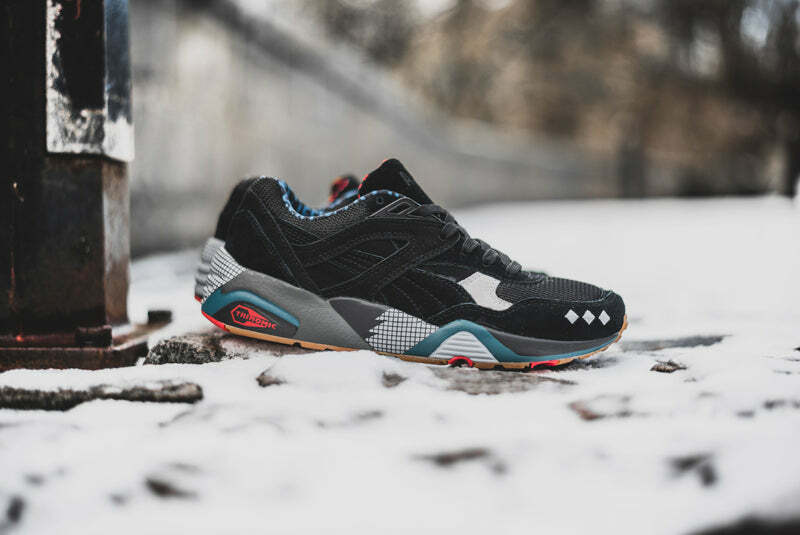 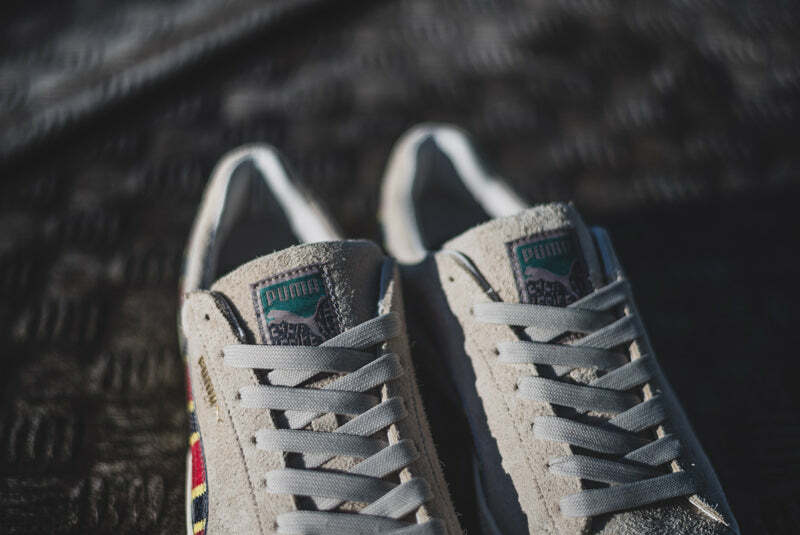 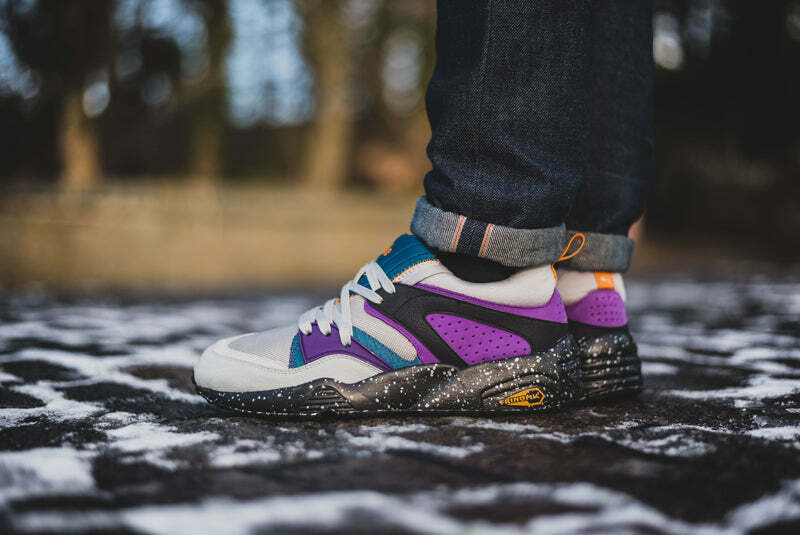 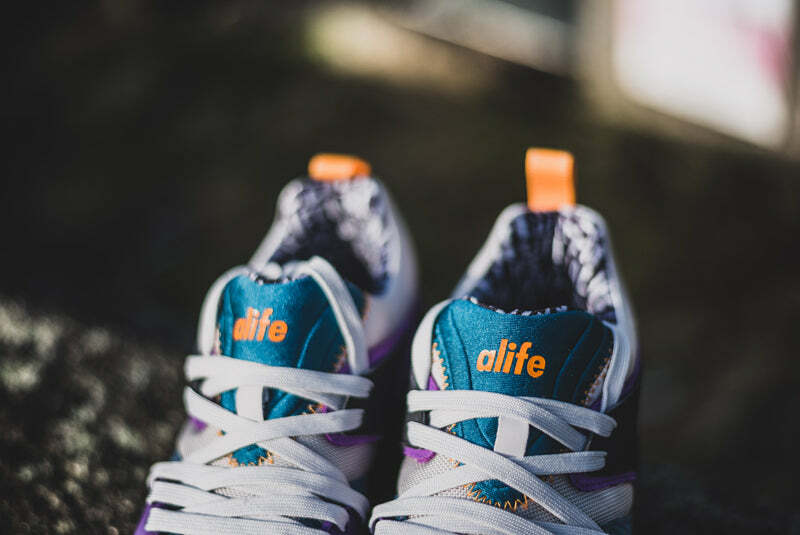 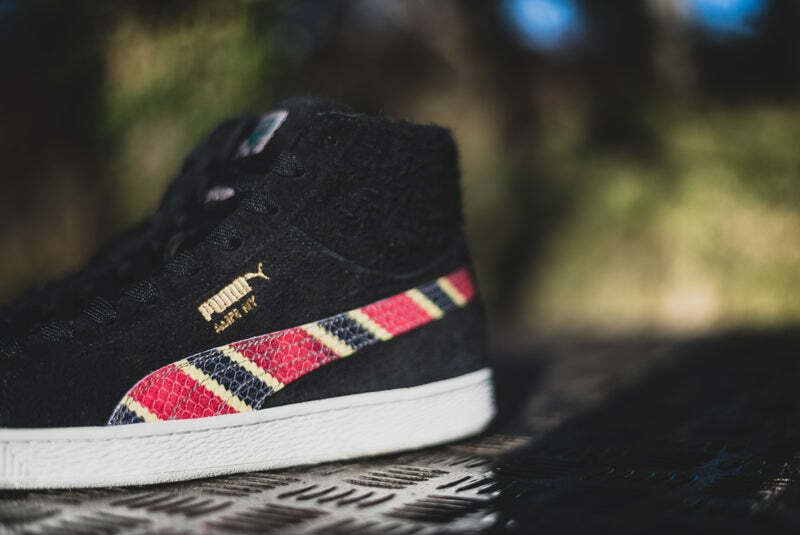 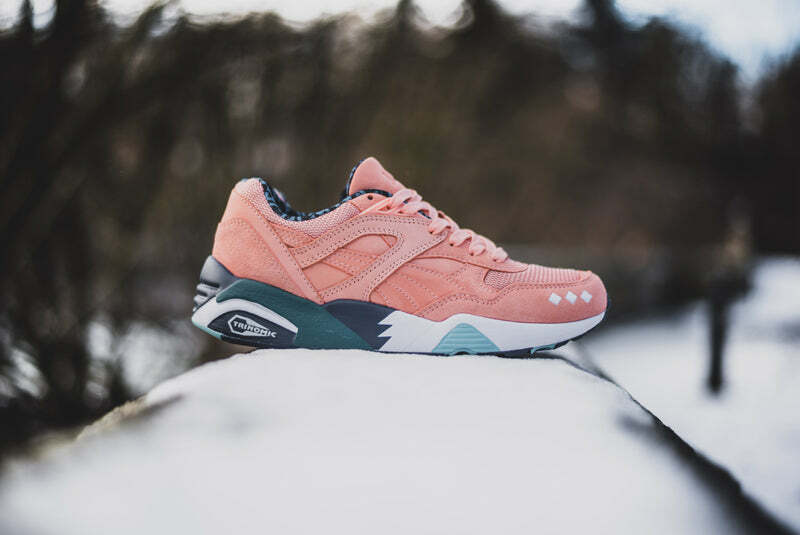 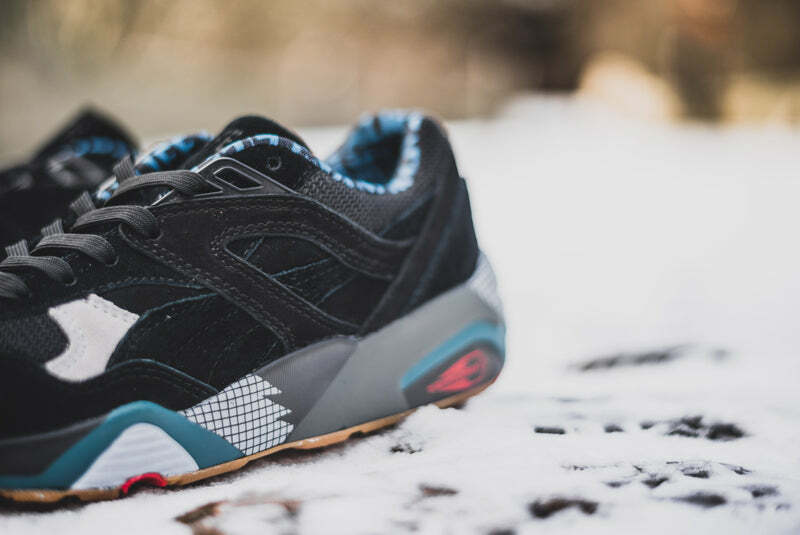 Puma team up again with New York-based Lower Eastside street wear stalwarts Alife for a Spring/Summer footwear collection. 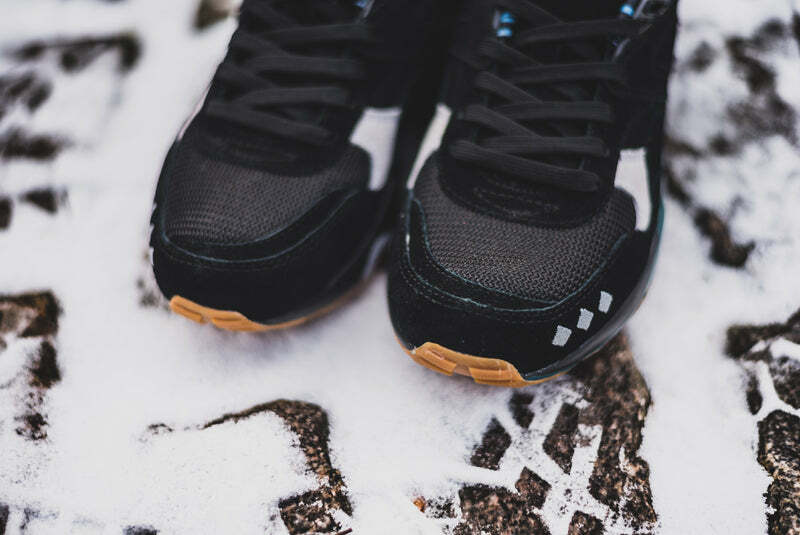 We covered the apparel drop a few weeks ago but we thought we’d pay the footwear a closer look this time. 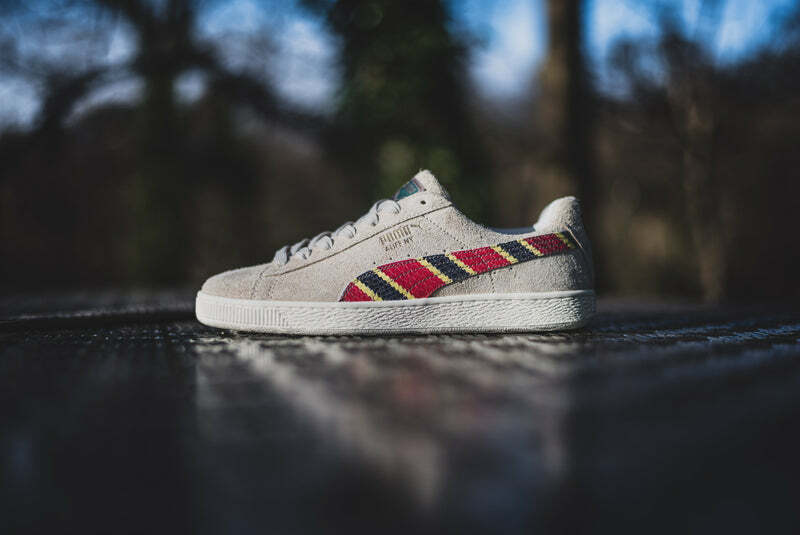 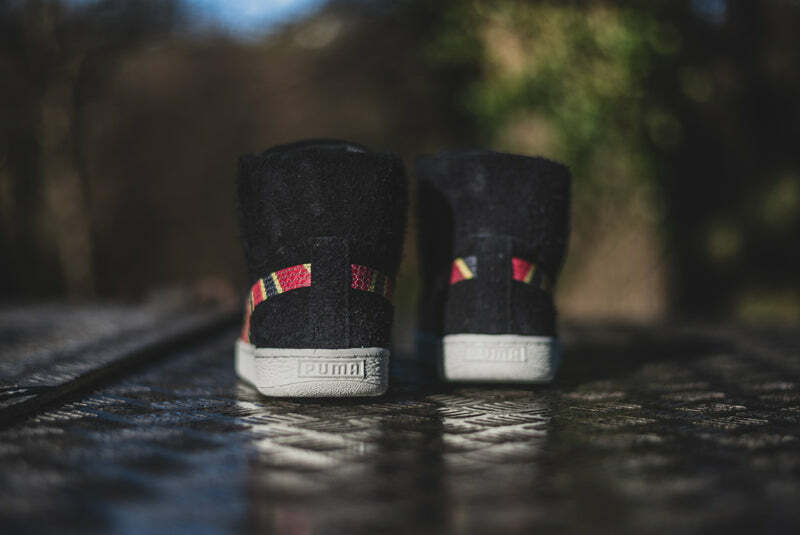 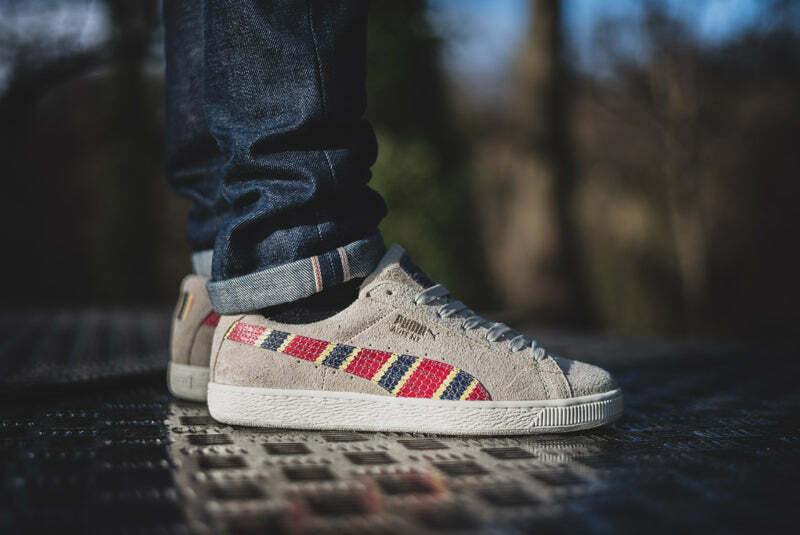 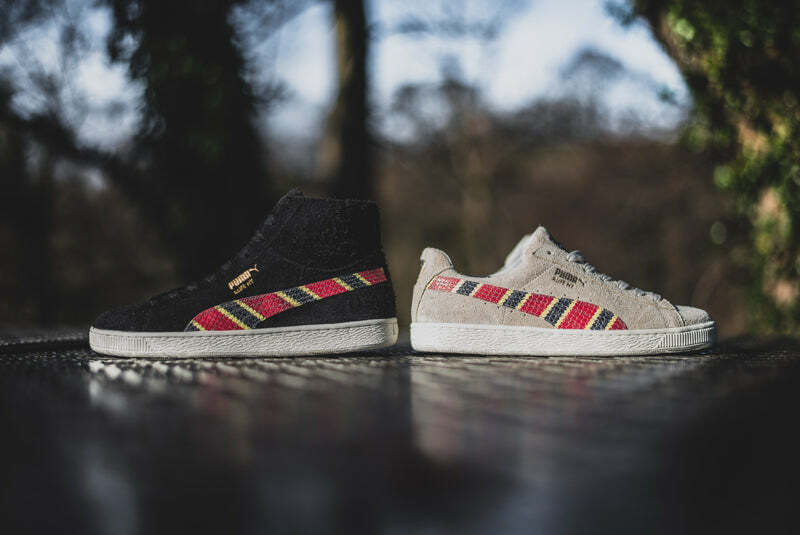 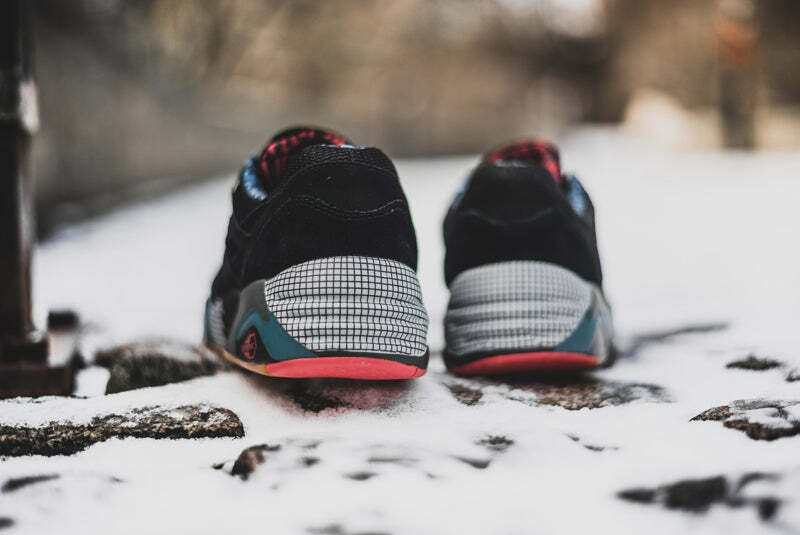 Coming in 5 different flavours: 2 x R698’s, a Blaze of Glory, a States and a States Mid the footwear takes the same pattern cues as the apparel collection. 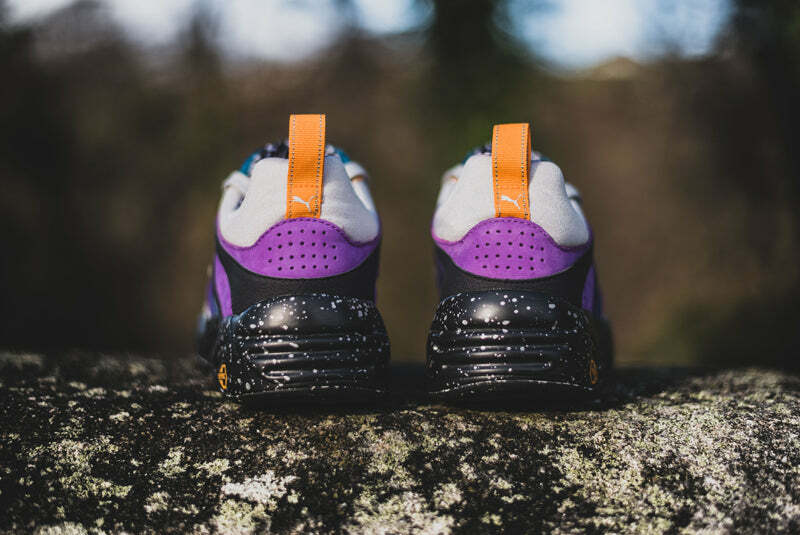 The bustling New York city streets are represented by the colourful Blaze of Glory, with a sprayed speckle Trinomic tooling design done up in neoprene material and nubuck leather. 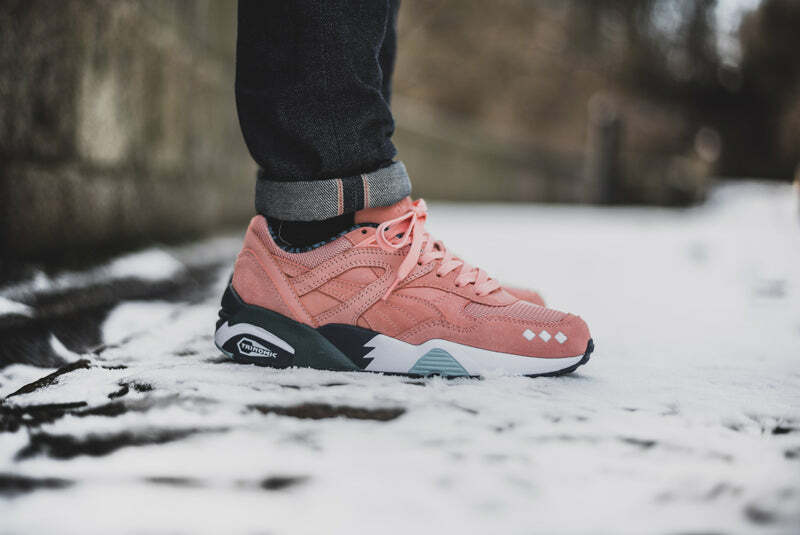 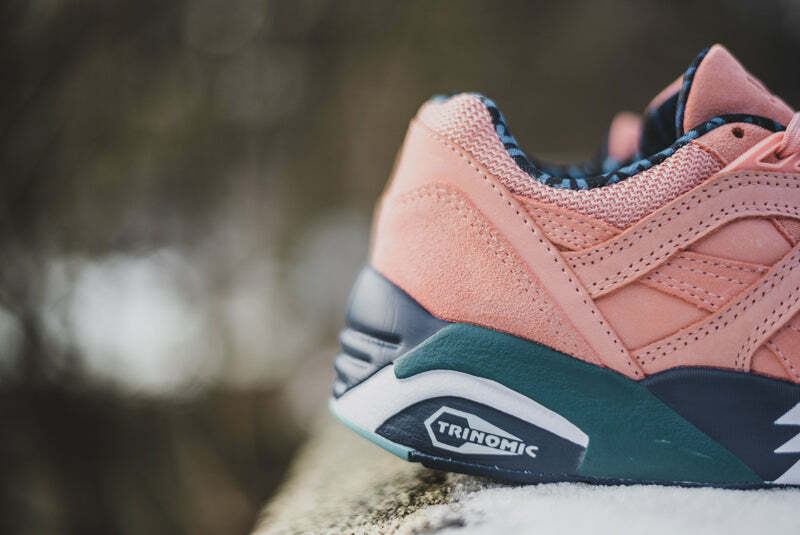 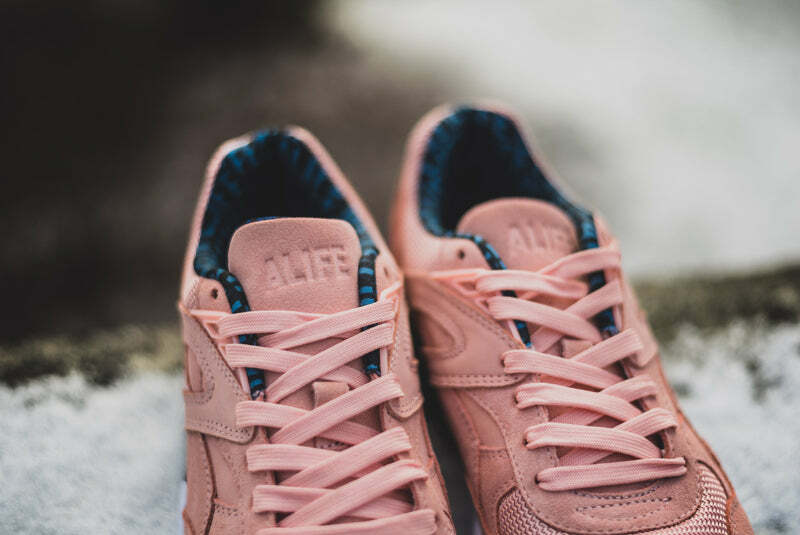 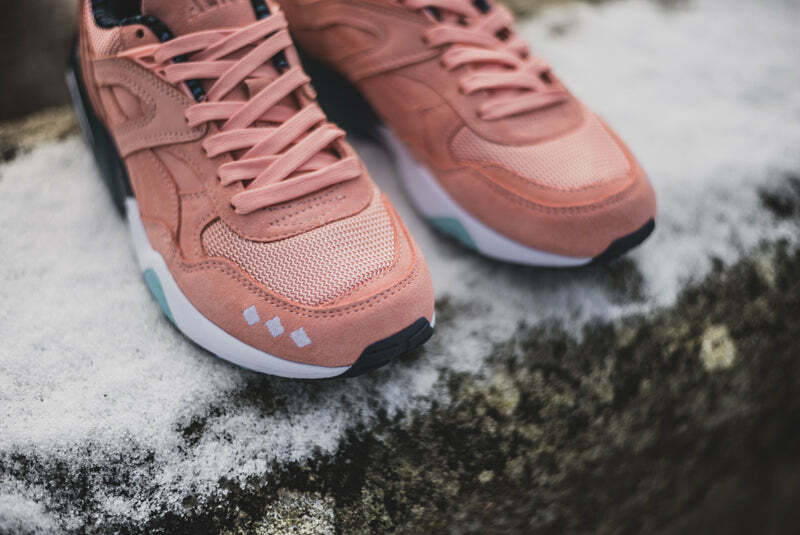 The two R698’s are made from soft suede and come in either Peach Bud or a subtle (almost all) black. 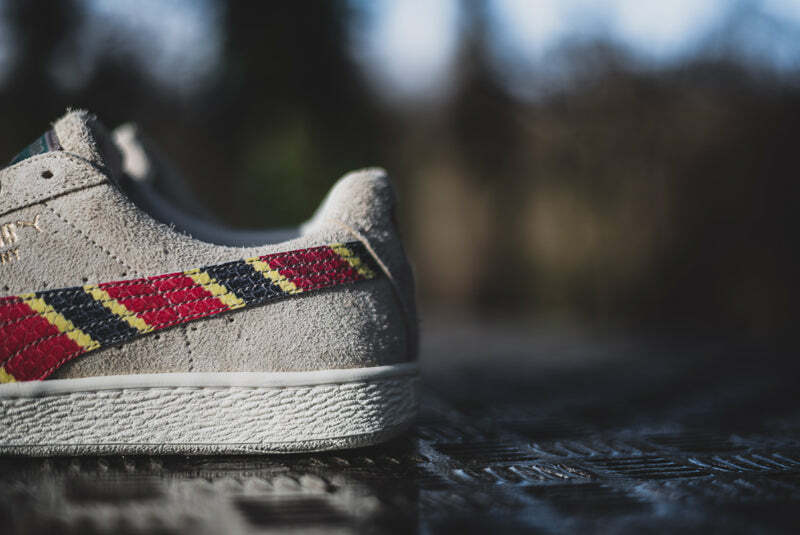 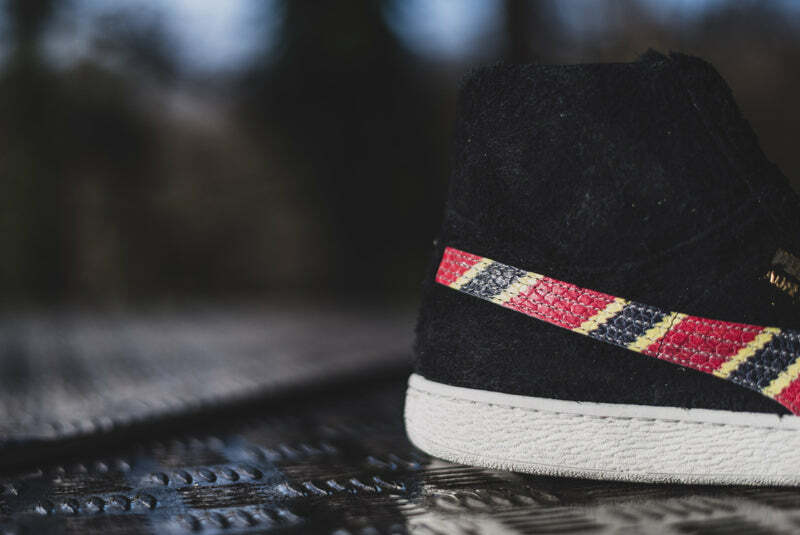 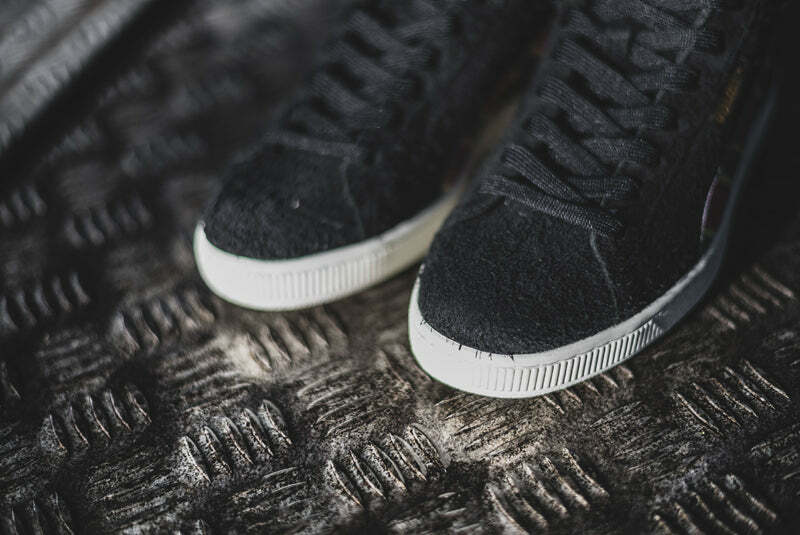 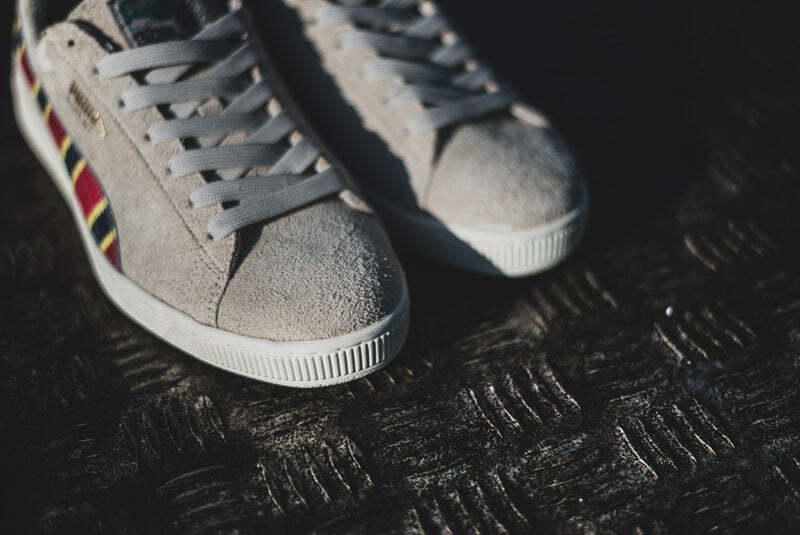 The States get the snake pint leather treatment on the side detailing with a soft grey suede making up the low and a hairy suede approach for the mid.